This is the summary of consumer reviews for Frankies Deep Tissue Hammer Massager. The BoolPool rating for this product is Very Good, with 4.20 stars, and the price range is $26.99-$37.99. 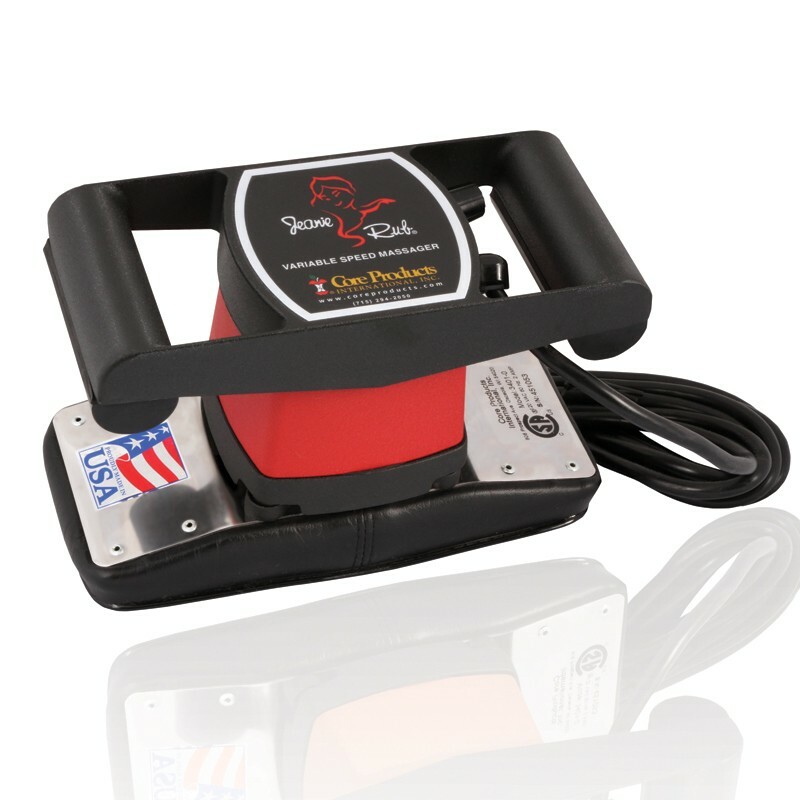 The Frankies Deep Tissue Hammer Massager is perfect for upper and lower back, shoulders, thighs, calves and more. 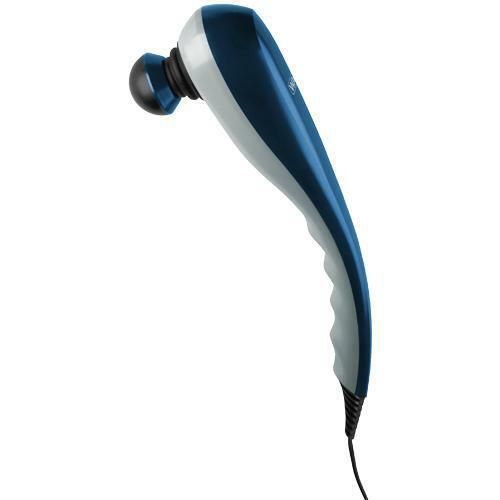 It has two independently rotating percussion heads to instantly soothe the tense, tired muscles that lay deep beneath the surface. This Hammer massager is designed to relieve severe tension, and its ergonomic shape ensures that the massager stays in close contact with your body. 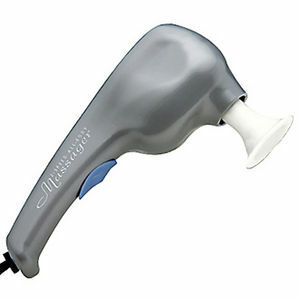 This deep tissue hammer massager is easy to operate, well built and has varying speeds to provide all levels of massage. The controls are user friendly and easy to use. 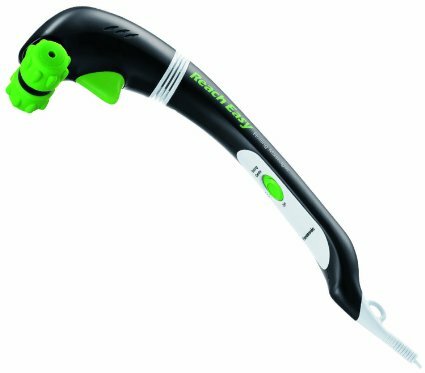 The 14 inches long non-slip, plastic handle makes it easy to hold and use. However, according to some user reviews, the Frankies Deep Tissue Hammer Massager may be a bit bulky and heavy to carry around. 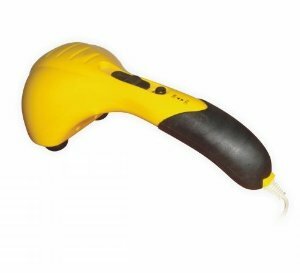 Overall, the Frankies Deep Tissue Hammer Massager is highly rated and recommended by most users. It is an ideal remedy for aches and pains, especially for athletes who have sustained injuries big and small. 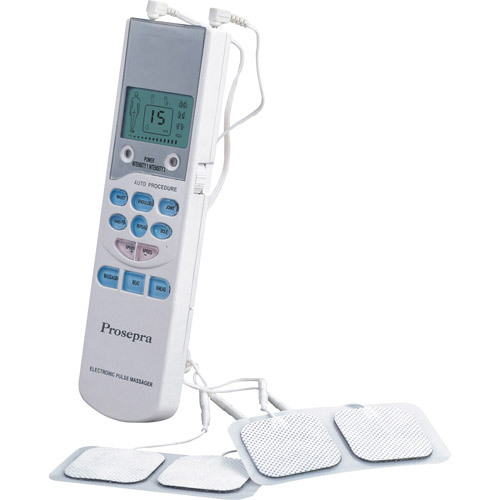 It is highly effective, gives superb massage and comes at a very reasonable price. 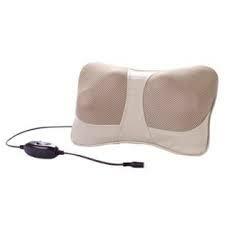 Powerful massager, really works sore muscles. I'm very pleased with how it helps relax my sore leg muscles. The prices range from extremely expensive to reasonable. For the price, this's a tool any couple should have to help each other relax after a hard day. Heavy and cheaply made but about what one would expect for the price. This's a decent unit for the price. glad I bought this, suffer from migraines daily & neck issues, so it helps alot. This machine has the same effect as the chiropractors expensive machine but for a much cheaper price tag. A good value for the cost. This thing is bulky and heavy. Handle is made well, nonslip was a plus!. It's easy to operate and the 14-inch handle is easy to hold. 14-inch handle is easy to hold and operate but could be 2 more inches longer for a large and tall individual like myself . 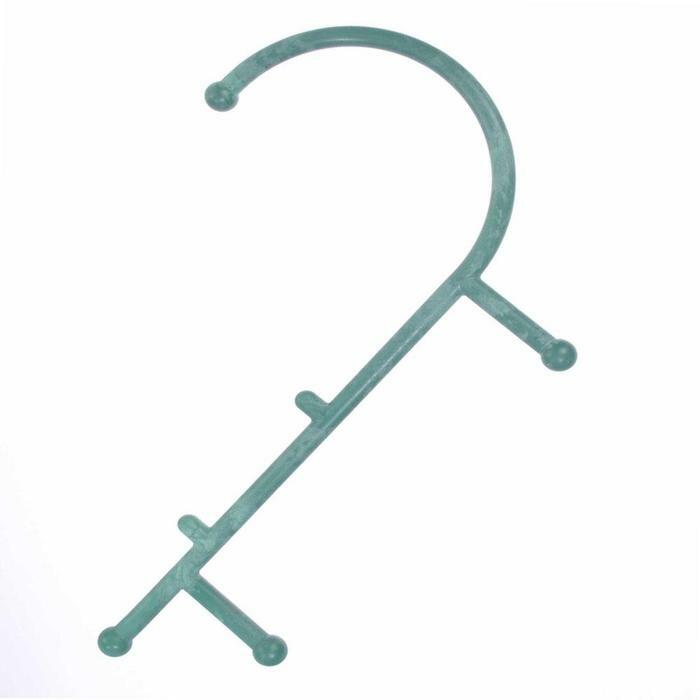 Durable plastic construction. The interchangeable heads are really Nice for moving from sensitive parts to more dull areas. It's built well, with strong enough vibration, yet not too strong to be handled with one hand. The interchangeable heads are nice, however one of the heads is extremely hard to get off if you want to change it. Easy to use controls; head weight is good for meaningful percussion. The massager I received was yellow with two black massage heads. 18 inches long 6 inches wide off the top on my head. The unit is a bit heavy but my husband said it was working well. This massager feels nice and heavy on sore muscles. It's a little heavy though. It's a bit heavy but feels wonderful!. I'm a nurse working with heavy patients and this's great for relieving neck and back muscle soreness and tightness. The massager seems to be very well built and isn't too terribly heavy. This massager was way too heavy - could hardly lift it. This's a great product and works real well. It may be a bit heavy for some people but the weight is a sign that it's very well made. Has 3 different massage heads. Variable speed and a true percussion massage. Sufficient weight for deep tissue massage. 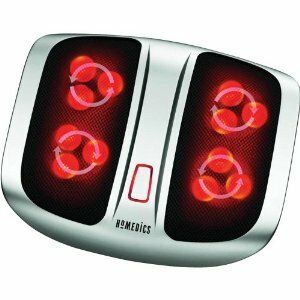 It really works well to loosen tight muscles and get a nice deep tissue massage. I liked its massage action. I get regular massages also, but this does the trick in between massages. The massage heads are smaller and shaped differently from Homedics, so I feel like I'm being poked in the back instead of massaged. The weight gives the massaging action. We buy her these type of massagers A LOT!. Works reasonably well for deep tissue. Worked well to help lower back muscle strain. Works very well and helps to relax. Highest speed works best for me, relaxes muscles quickly. It really works on the muscles. Works great, and its powerful!. I like deep tissue work. It's heavy, works well and has good speed settings. The controls are easy to use and the overall design works well with the weight distributed in a way that helps the massager work better.